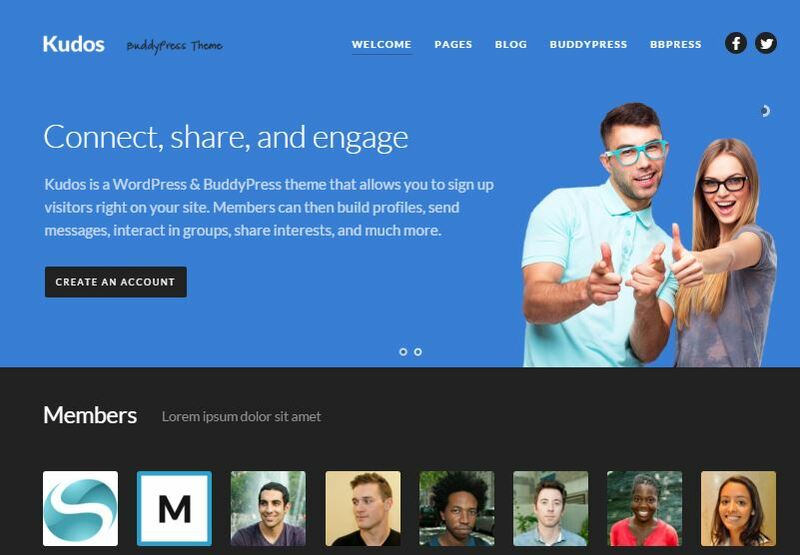 Get your social networking site do a kudos job with this amazing Kudos WP theme. 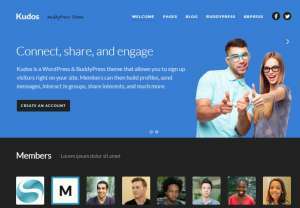 The high responsiveness rate of this theme makes it a worthy choice for the excellent WordPress social networking theme 2017. It’s retina-ready, minimal, SEO-friendly, and supports a variety of types of post formats. Plus, the HDPI display and amazing graphical excellence will make your social networking WP website a thing to admire. So what you are thinking? Go got it now! Monthly Basis Pricing Started from $63 . Features various on the plan Selected.